HOB - Suede Steel Clue & Chocolate - 40oz. 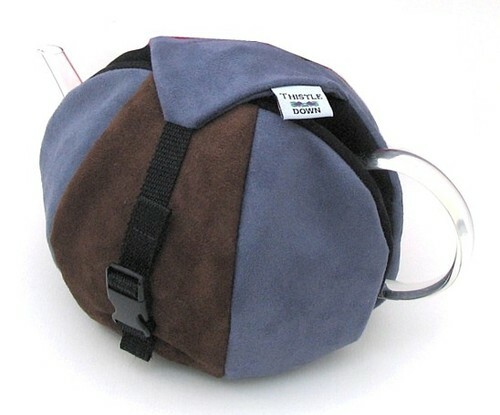 Home > TEAWARE & ACCESSORIES > Tea Cozies > HOB - Suede Steel Blue & Chocolate - 40oz. HOB - Suede Steel Blue & Chocolate - 40oz. The HOB is the latest in our line of tea warmers. Like our tea cozies, the HOB will keep your tea warm for hours. 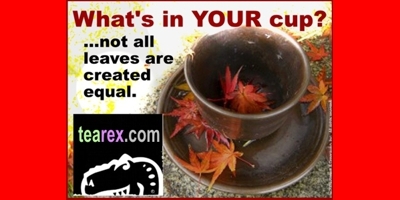 This product has been designed to answer the need for a tasteful yet practical method of keeping your potta TEA ReX tea warm, but without all the lace and frills normally associated with traditional tea cozies. These HOBs really do the job, and are equally appropriate for our male and female tea drinkers! Why call it a HOB? The dictionary definition for "hob" is "a shelf in the back of a fireplace on which to place things to keep warm"; and "hob" is a British colloquialism for a stove top. Perfect for a product that works so well to keep things hot! The HOB comes in easy to care for fabrics - all are washable. The HOB is available in both 20oz and 40oz sizes. 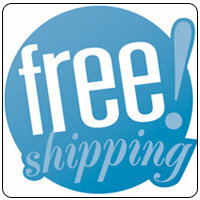 - 20oz fits most traditional 2 or 4-cup teapots. - 40oz fits most traditional 6-cup teapots. HOBs are constructed with two layers of high tech mylar batting. This batting insulates with both a layer of mylar reflecting heat back into the teapot and layers of polyester preventing heat conduction away from the teapot. This material results in superior heat retention. The HOB has a bottom, also with two layers of mylar batting, acting as a built-in trivet. Once on, the HOB completely encases the body of your teapot, keeping your tea hot! The HOB is extremely easy to use: slip the teapot between the two 'clam shells', flip over the top and clip together with the buckle. Classic Cozies are a fresh, new version of the traditional English Tea Cosy. Beautiful teapot for showing off artisan teas! Watch the show as leaves unfurl.